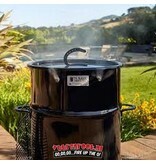 The PBC can already be described as the ultimate in outdoor cooking. 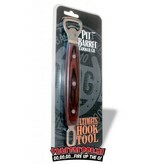 We’re taking it up a notch with the Ultimate Hook Tool. 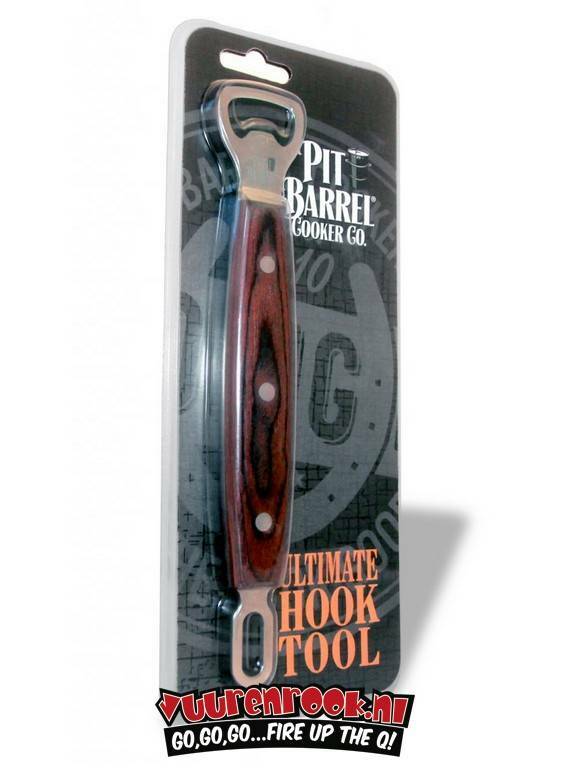 With a gorgeous finished wood handle and a solid, balanced weight – this is just a great piece of hardware. 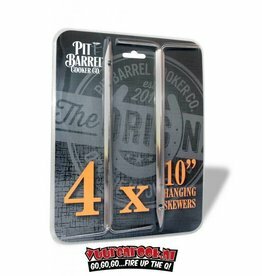 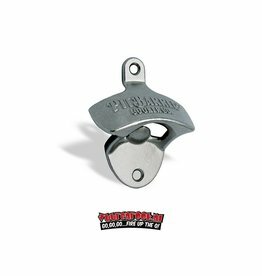 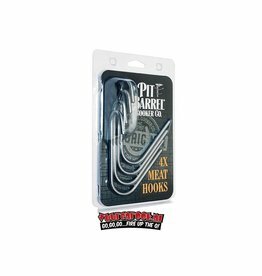 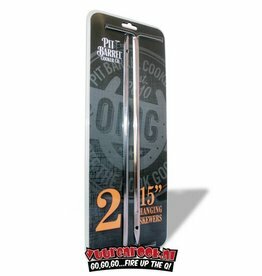 And because Pit Barrel cares about our customers, we’ve added a bottle opener to the other side – we would hate for you to get dehydrated in the hot summer months. 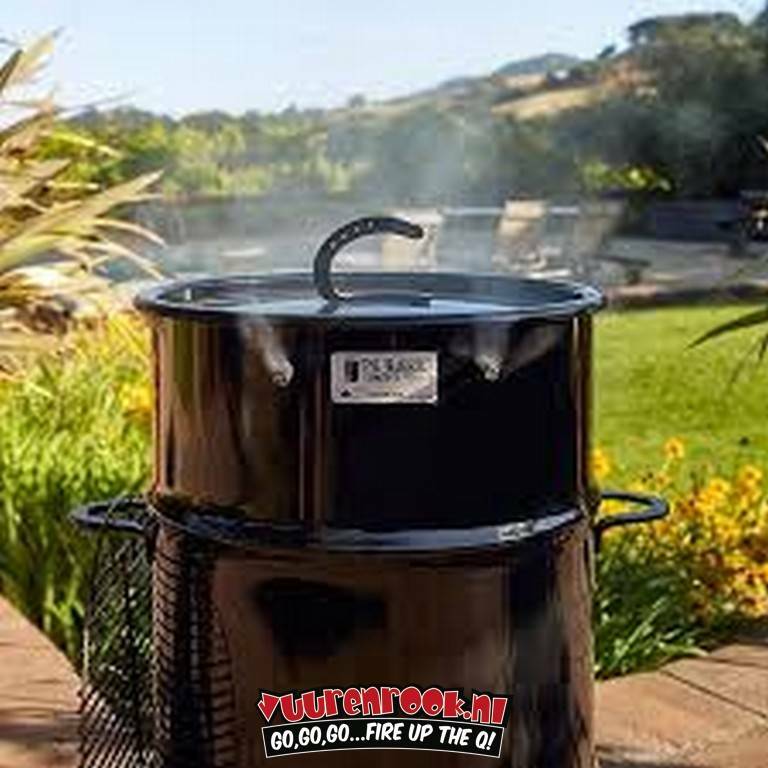 So after you hang your food, crack a cold one and watch the smoke roll.